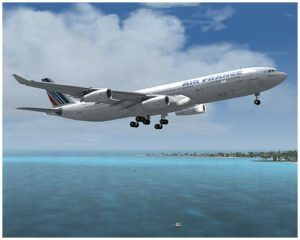 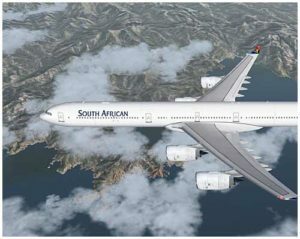 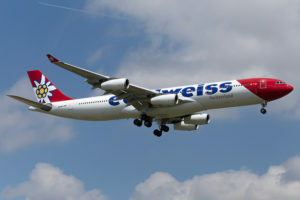 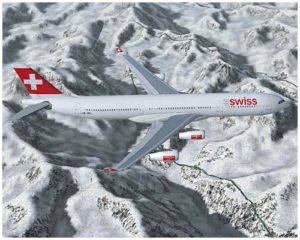 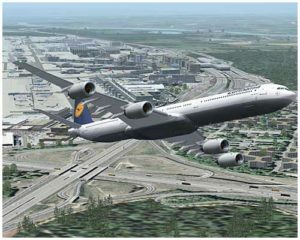 Edelweiss, Switzerland’s leading leisure travel airline, has added a second Airbus A340 bringing its total fleet to ten aircraft. 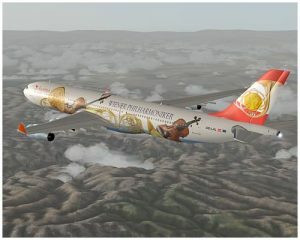 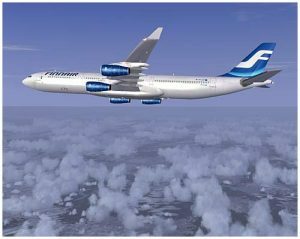 The fully refurbished long-haul aircraft offers flight passengers a relaxing start to their holiday. 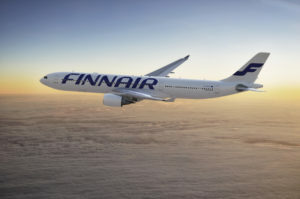 Finnair conducted its last revenue flight on A340-300 from Tokyo-Narita (NRT) to Helsinki-Vantaa (HEL) on January 31. 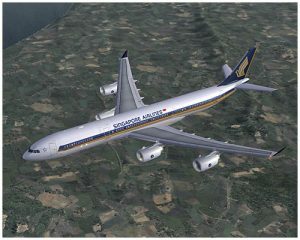 The flight AY74 was operated on the company’s OH-LQE aircraft.